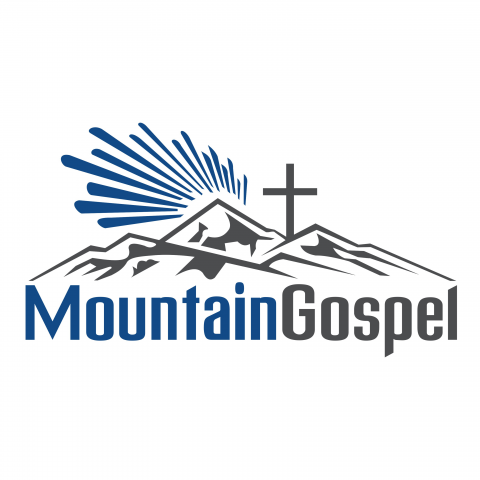 Mountain Gospel in Jackson, Kentucky has announced premiere Southern Gospel radio programs broadcasting across Eastern Kentucky. The station curates their own musical programs to custom build a blend of Southern gospel and gospel bluegrass into their unique and distinctive Mountain Gospel format. The programming team works hard to stay up to date on the latest releases and hottest songs, while also staying invested in keeping alive the greatest gospel classics of all time. The station is proud to play for their listeners the great old classic Southern gospel songs and hymns including The Lighthouse, Midnight Cry, Because He Lives, Oh What A Savior, Alpha and Omega, We Shall See Jesus, How Great Thou Art and many, many more. Their programming includes songs from old and new artists including The Hinsons, Ivan Parker, The Cathedrals, Gaither Vocal Band, Legacy Five, Gold City, Blackwood Brothers, The Chuck Wagon Gang, Bill & Gloria Gaither, The Happy Goodmans, The Oak Ridge Boys, Squire Parsons, Southern Raised and more. The main goal of the station is to inspire their listeners every day with a touch of new and uplifting Southern gospel music to keep people grounded and inspired. While many other stations are leaving behind the old classics in Southern gospel, Mountain Gospel Radio is committed to keeping the great old Southern gospel hymns alive. The station strives to be part of the local community and hosts numerous events in Vancleve and Stanton including movie nights and live gospel performances. Event organizers in the area who are putting together Gospel-related events are encouraged to get in touch to add them to the community calendar. The website also includes frequently updated local news stories from around the community including volunteer opportunities, national park announcements and education news stories. Anyone interested can find more information and get in touch with the station online at the link above.